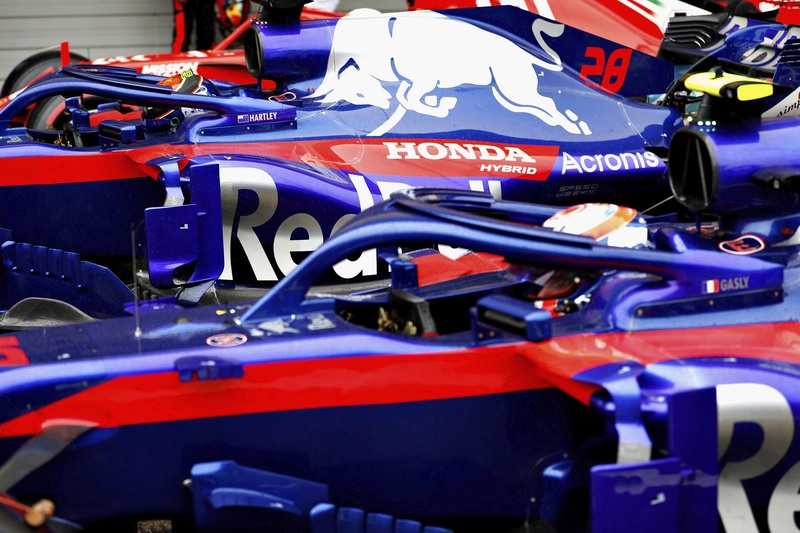 Has Honda really turned a corner in its fight for F1 credibility? 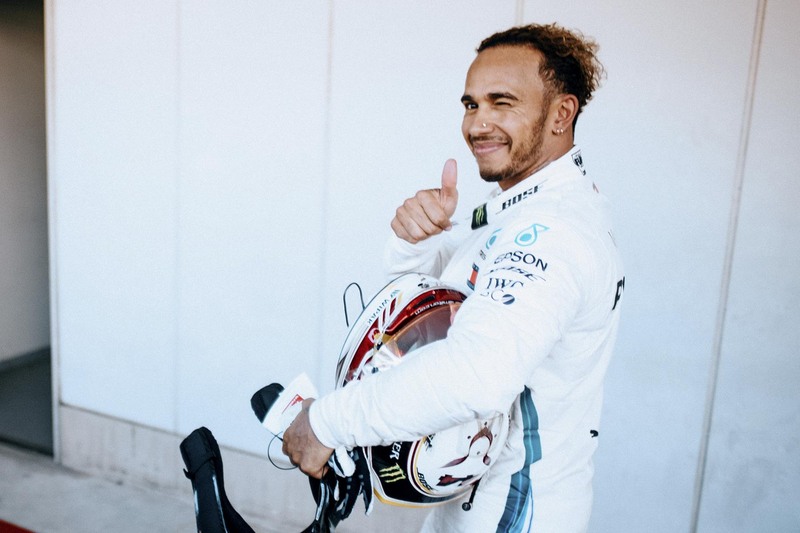 There was no stopping Lewis Hamilton in Japan as he mounted a compelling case for an early fifth world championship. 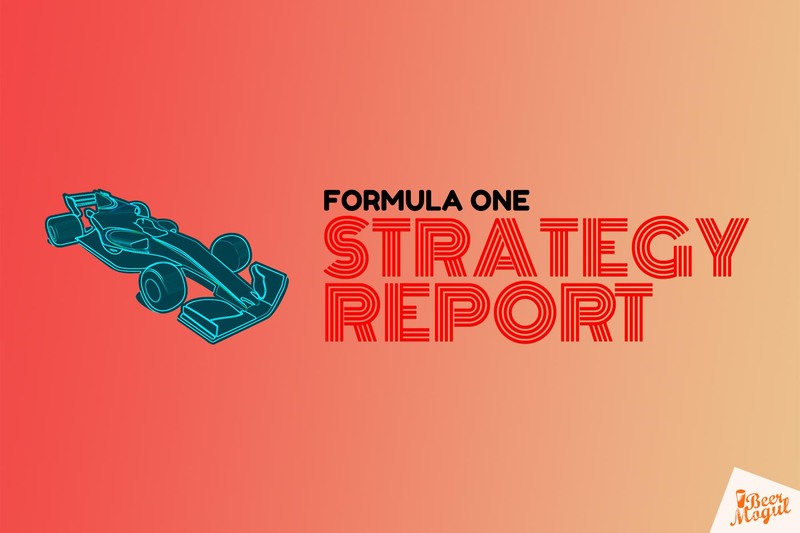 F1 Strategy Report 2018: Japanese Grand Prix with Motorsport Monday and Motorsport Week’s Phil Horton. 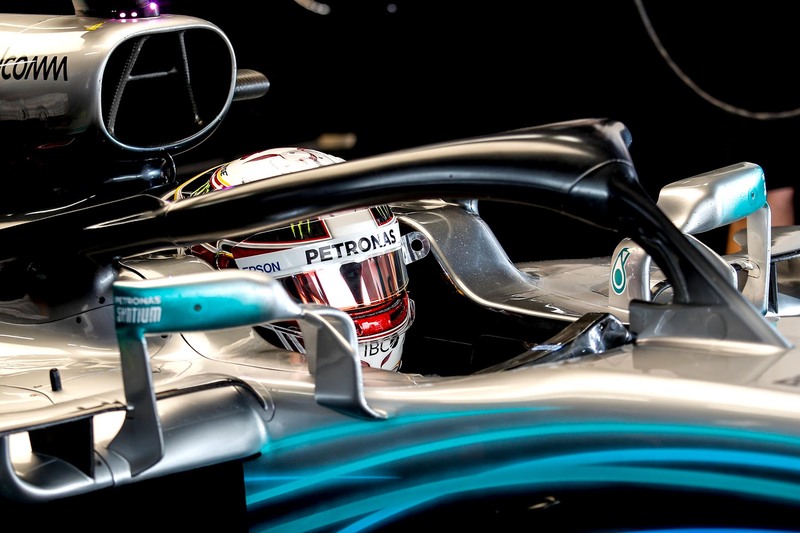 Mercedes is excelling under the same pressure shattering Ferrari. 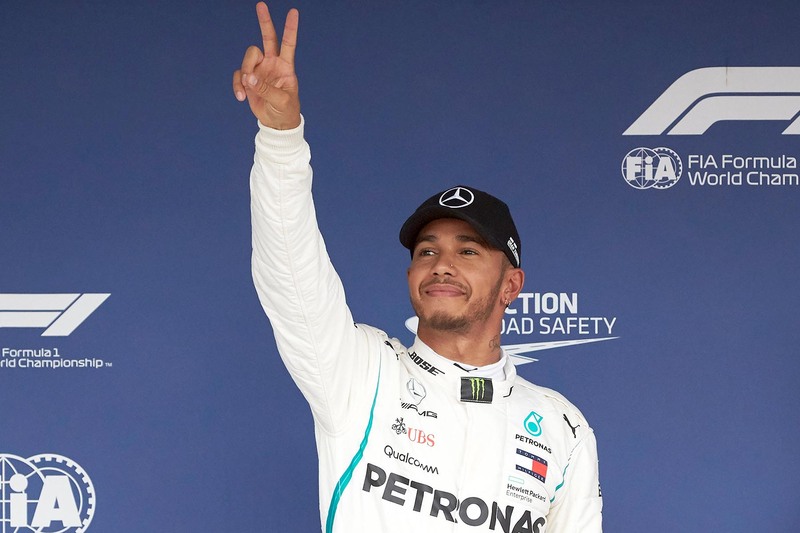 Lewis Hamilton is just one race away from claiming his fifth title after a dominant win in Japan. 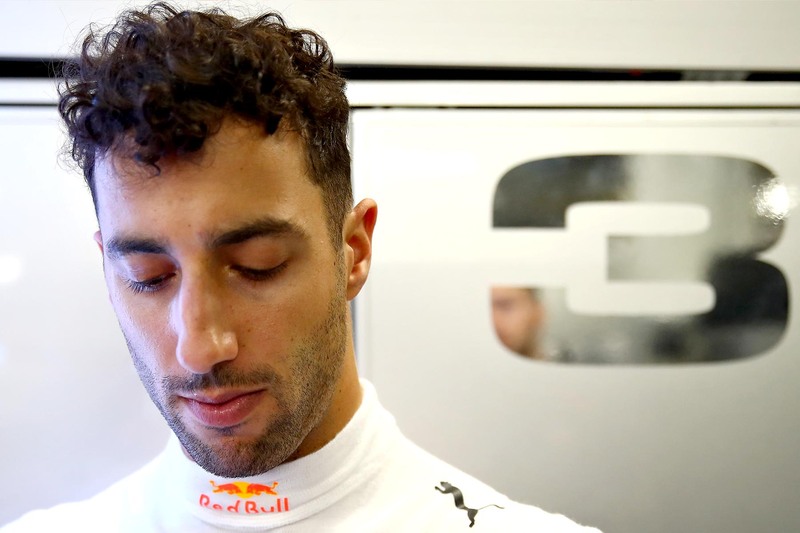 Lewis Hamilton claimed an easy 71st career win and fourth in the last five years at the Japanese Grand Prix to put himself one race away from claiming his fifth world championship after Sebastian Vettel was involved in another early-race collision. 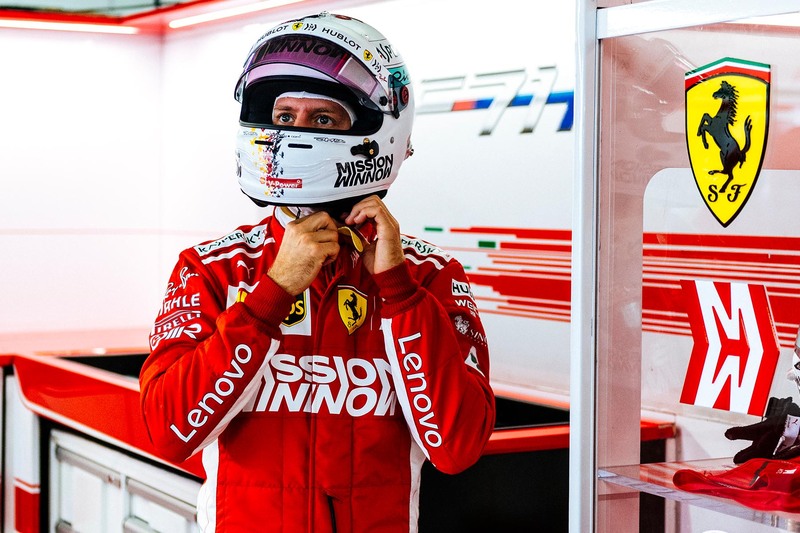 Sebastian Vettel has refused to blame anyone for the tyre bungle that put him out of pole contention in Japan. 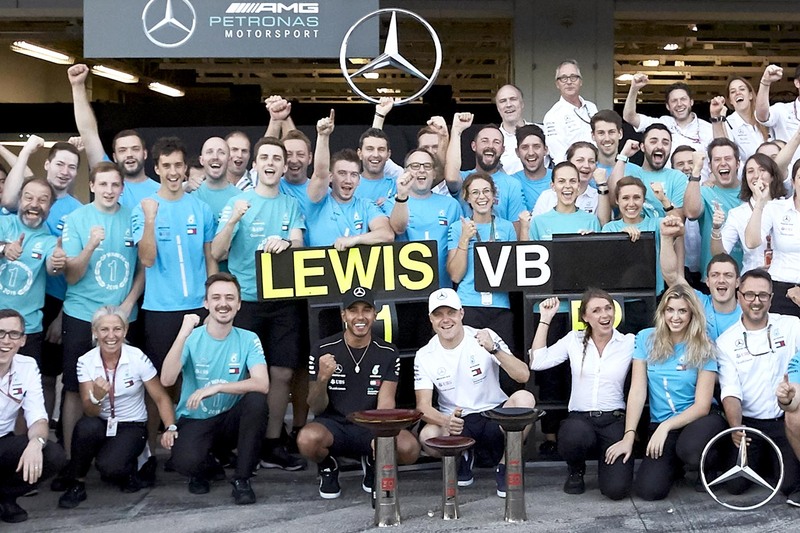 Lewis Hamilton and Valtteri Bottas were untouchable; Ferrari was at its shambolic best.